Playing catch is one of the most important exercises you can do to ensure that your mechanics are in check. Most pitchers, and players, underestimate the importance of playing a simple game of catch as it relates to improving their mechanics. It’s great skill work. As I have observed many pitchers and players warming up, even in the collegiate level, they don’t take the warm-up as serious as they should. What do I mean by that? Well it’s not what I mentioned previously about warming up to throw. 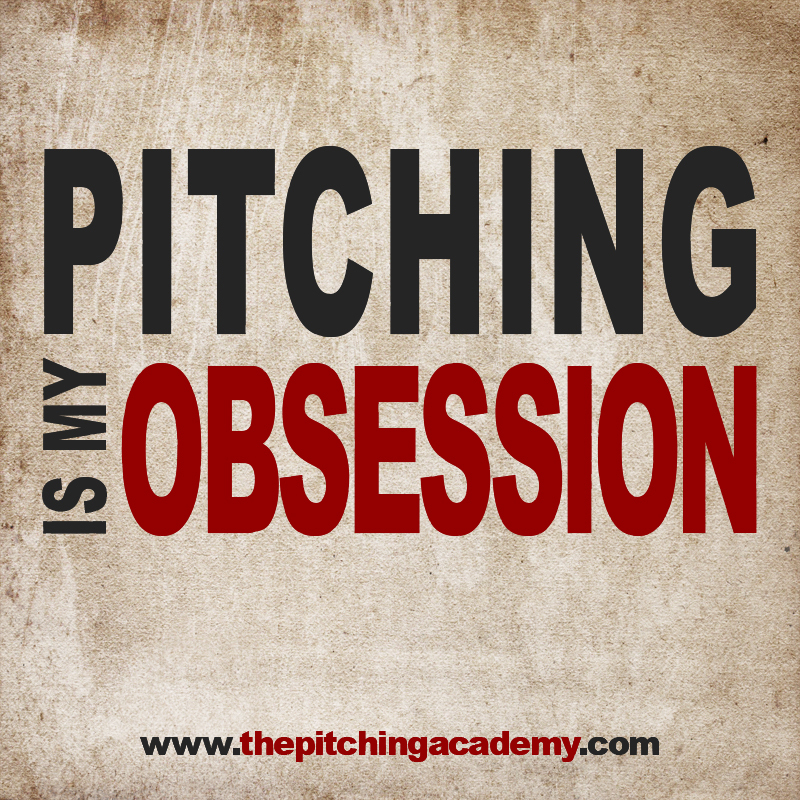 By the time most pitchers get into the collegiate level they understand that concept. Its about taking each throw seriously. Even if your first throw is only 20 feet away. So many of your mechanical movements are learned and unlearned with a simple game of catch. You can completely undue what you have practiced long and hard on if you just mess around with your friends throwing side arm or even imitating others throwing too much. Or, others don’t understand what long toss really is and they throw too far before they are remotely close to being loose enough to throw that far yet. You aren’t out to impress warming up; you are working on fundamentals. It’s not to say you can’t have fun playing catch. I enjoyed throwing a little awkward at times imitating another pitchers style. Dennis Eckersley, Charlie Hough and others were fund to imitate. However, the majority of the time, warming up or just simply tossing the ball with my friends in their backyard was always very productive. Take every opportunity you can to work on your mechanics. When you play catch, work on hip rotation, equal and opposite, lengthening your stride in correlation with complete hip rotation, keeping your pivot foot on the ground until release of the ball etc. Doing this will help you perform at your very best when its time to compete and you won’t have to worry about mechanics. You will focus on what you need to during a game: hitting spots, good movement on your pitches and change of speed! 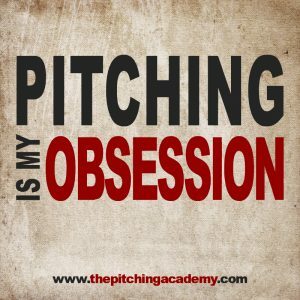 Save big on our pitching mechanics/Teaching pitchers DVD Right Now!